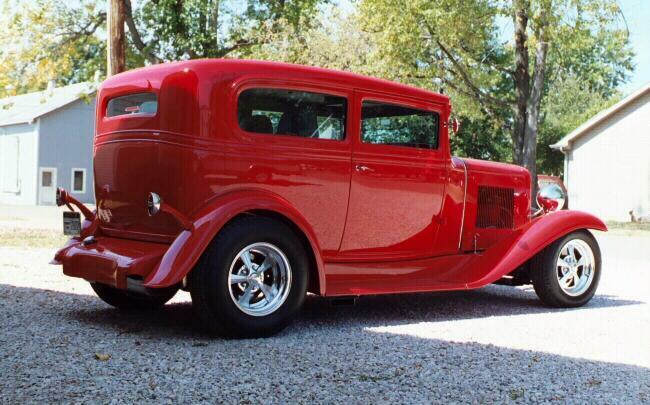 Vintage Rods & Customs 1931 Chevrolet sedan with Progressive Automotive chassis. 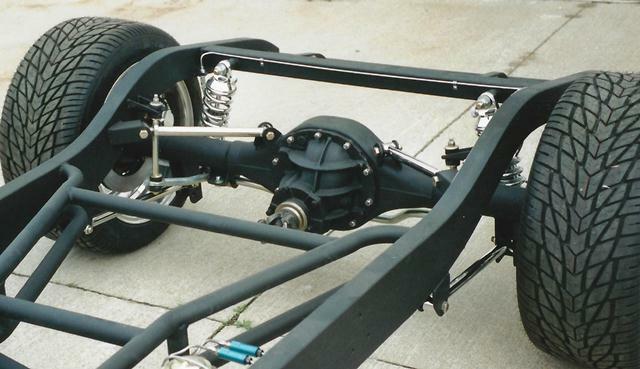 These frames & rolling chassis are designed to fit 1931 & 1932 Chevrolet cars and 1931, 1932 & 1933 Chevrolet trucks. Proudly manufactured at our shop in Baltimore Ohio. Bare 1931-32 Chevrolet car/1931-33 truck frame. 1931-32 Chevrolet car/1931-33 1/2 ton truck frame with optional Wilwood brakes, complete brake system, and RideTech HQ coil-overs. Progressive Automotive 1931-32 Chevrolet car/1931-33 1/2 ton truck frame with optional Wilwood brakes, complete brake system, and RideTech HQ coil-overs. Progressive Automotive 1931-32 Chevrolet car/1931-33 1/2 ton truck frame with Kugel Komponents IFS. 1932 Chevrolet roadster with Progressive Automotive chassis. Chevrolet sedan with Progressive Automotive IFS. Progressive Automotive 1931-32 Chevrolet car/1931-33 1/2 ton truck frame with Triangulated 4-bar.